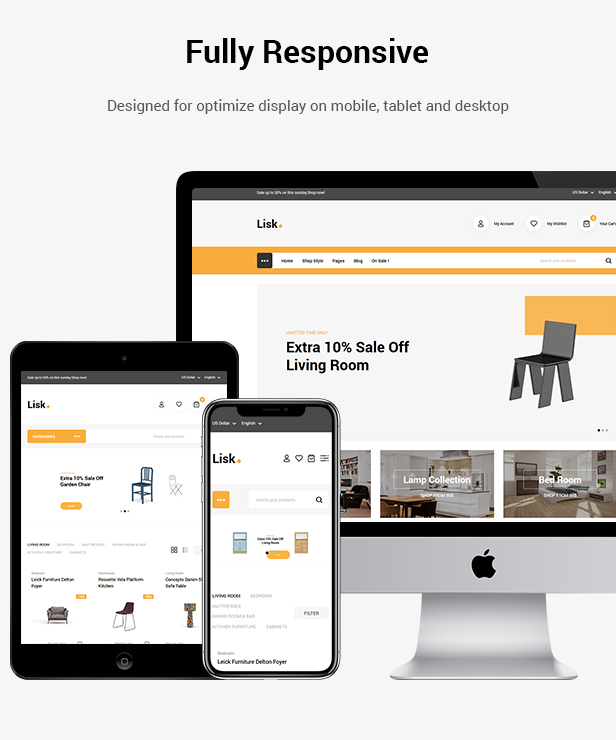 ThemeForest new eCommerce items 2019-04-25T04:51:25+00:00 FeedCreator 1.8 (info@mypapit.net) Medik | Sectioned Medical Shopify Theme 2019-04-25T04:51:25+00:00 2019-04-25T04:51:25+00:00 /item/medik-sectioned-medical-shopify-theme/23116071 pharmacy, medical and health online stores. 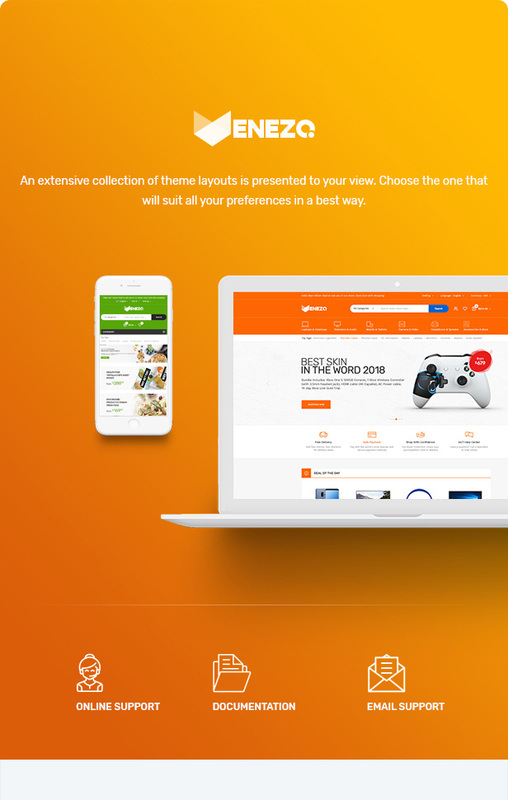 It is a very modernized and brand-based theme that looks excellently on the desktop, tab, mobile and all kinds of devices. 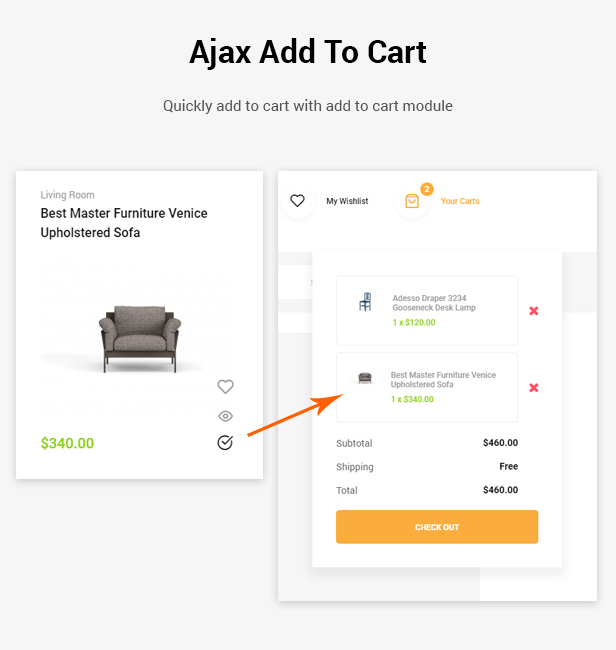 Whether you are a small or huge group with Shopify drag and drop sections you can easily create online stores of all sizes. 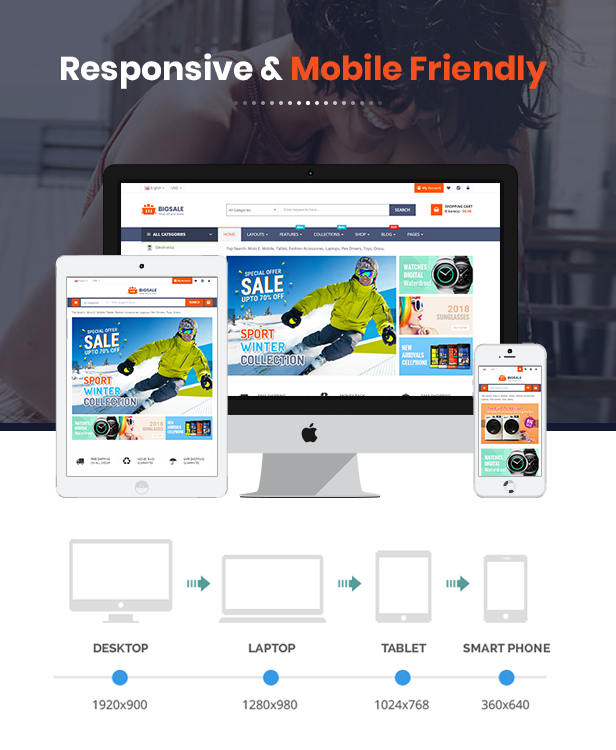 The theme is made with the modern web technologies and fully SEO optimized coding to make your site speedy and search engine friendly. 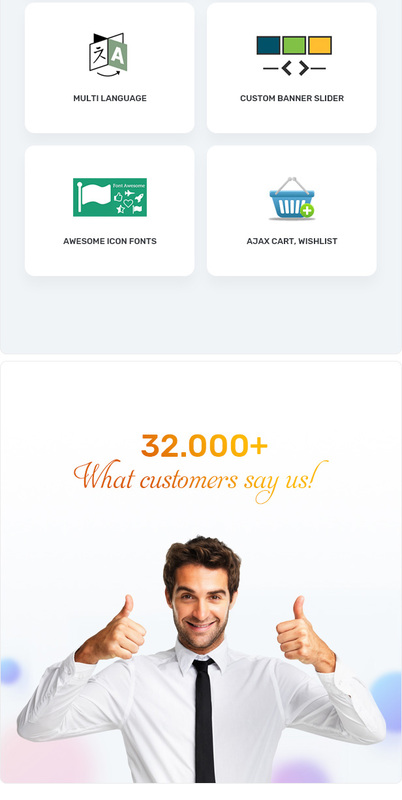 Following, the eye-catching slideshow and drop-down mega menu let you display your smart offers in the smartest look. 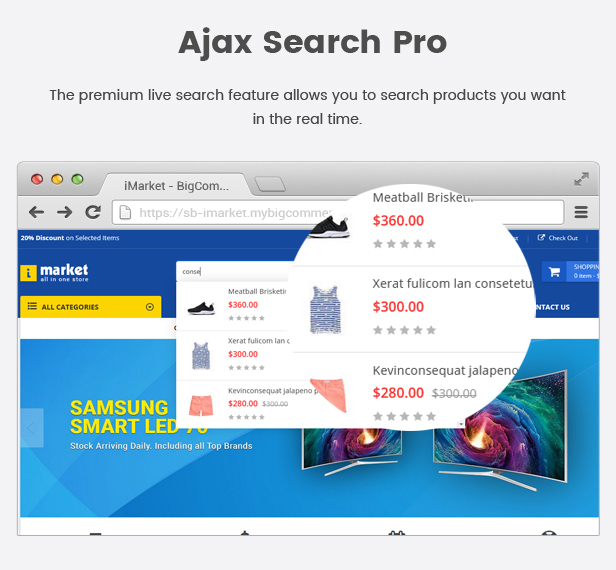 Plus, the detail page social network buttons make your discount promotion actions simpler than ever for you. 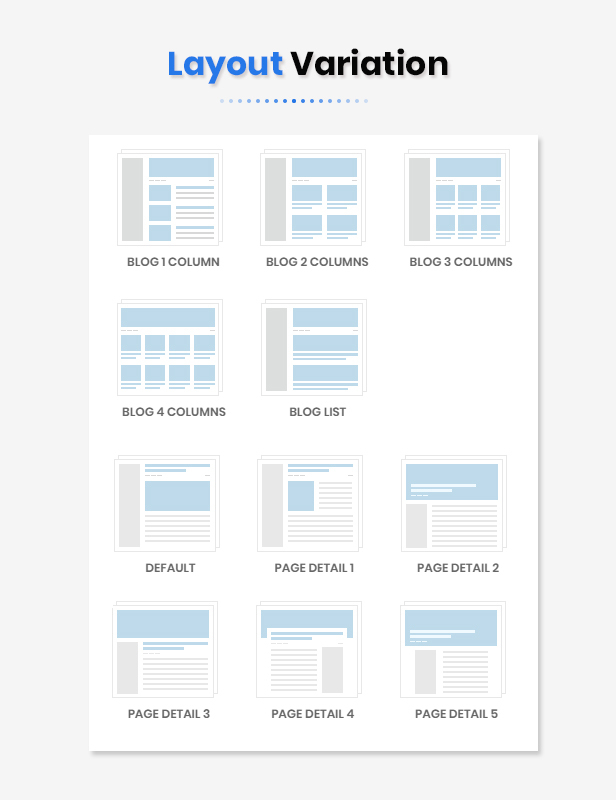 Roll your eyes towards down, there you can discover many more advanced features of this theme. 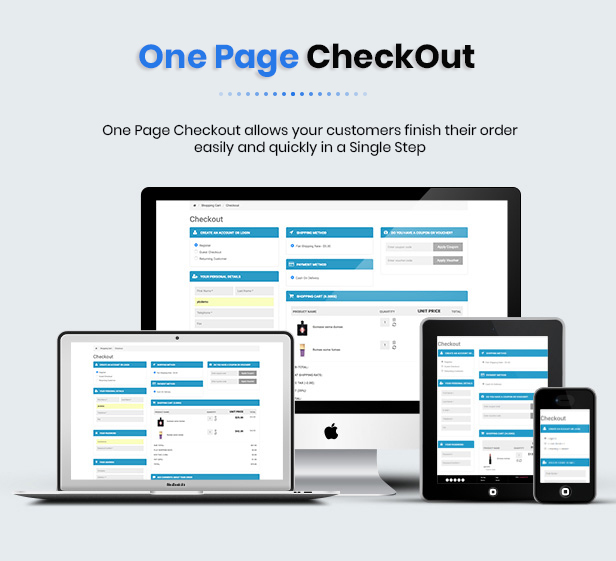 ]]> pharmacy, medical and health online stores. 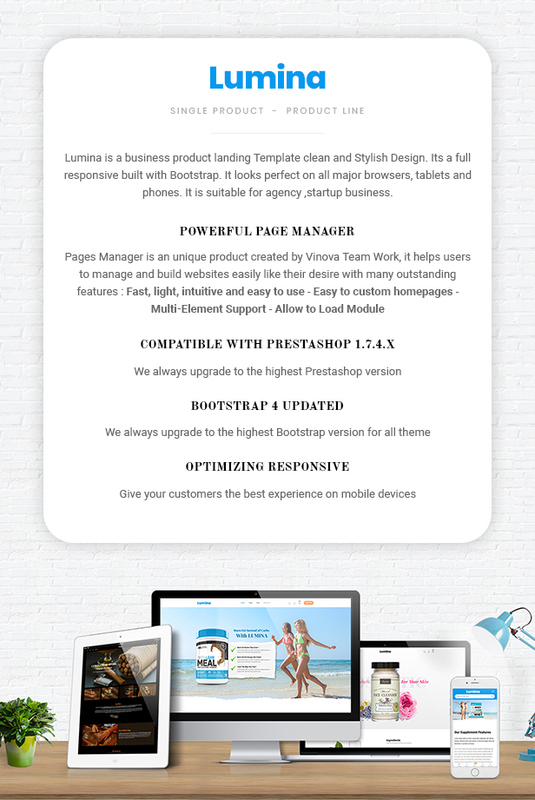 It is a very modernized and brand-based theme that looks excellently on the desktop, tab, mobile and all kinds of devices. 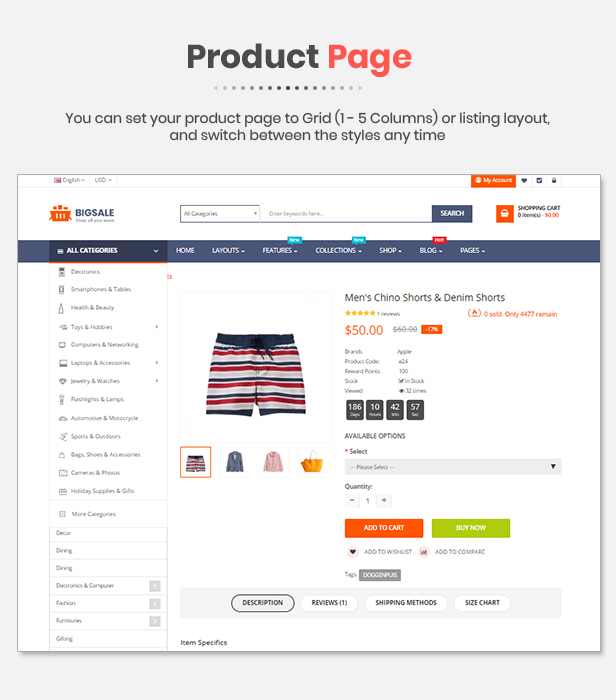 Whether you are a small or huge group with Shopify drag and drop sections you can easily create online stores of all sizes. 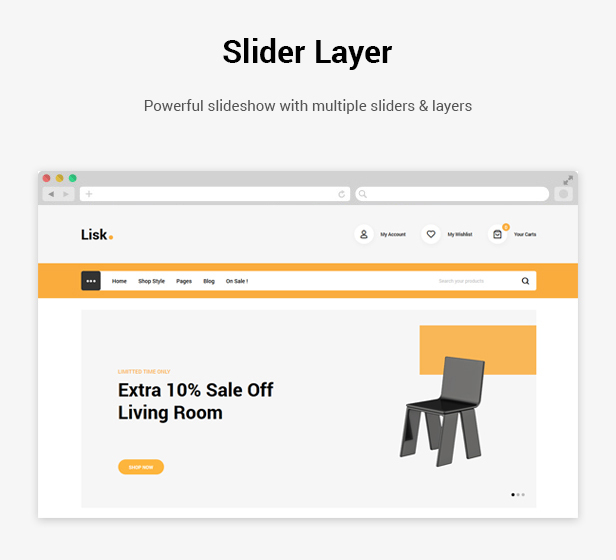 The theme is made with the modern web technologies and fully SEO optimized coding to make your site speedy and search engine friendly. 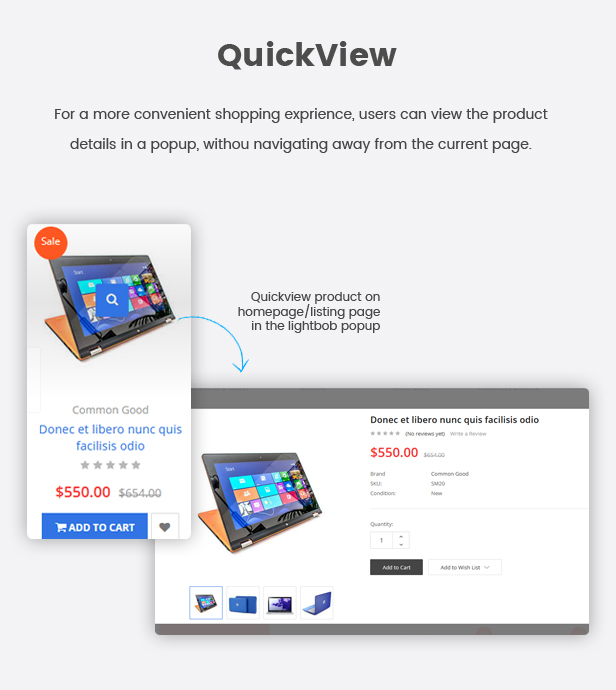 Following, the eye-catching slideshow and drop-down mega menu let you display your smart offers in the smartest look. 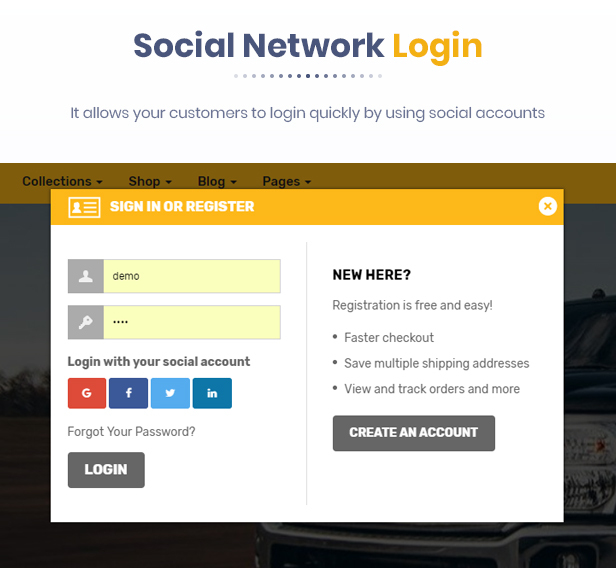 Plus, the detail page social network buttons make your discount promotion actions simpler than ever for you. 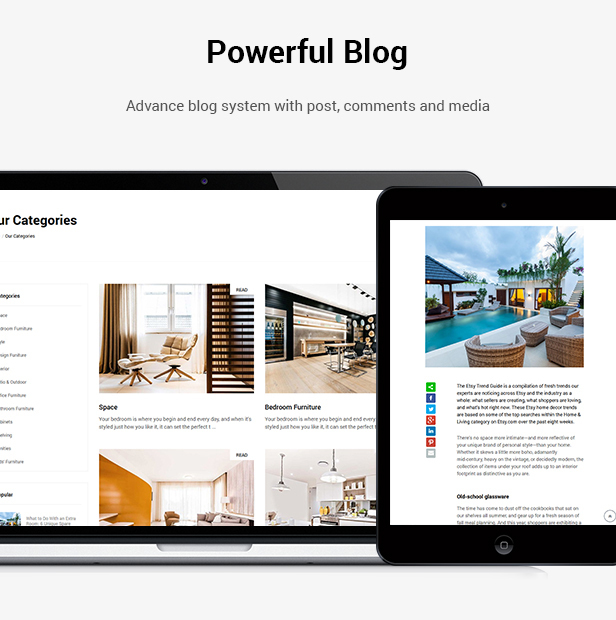 Roll your eyes towards down, there you can discover many more advanced features of this theme. 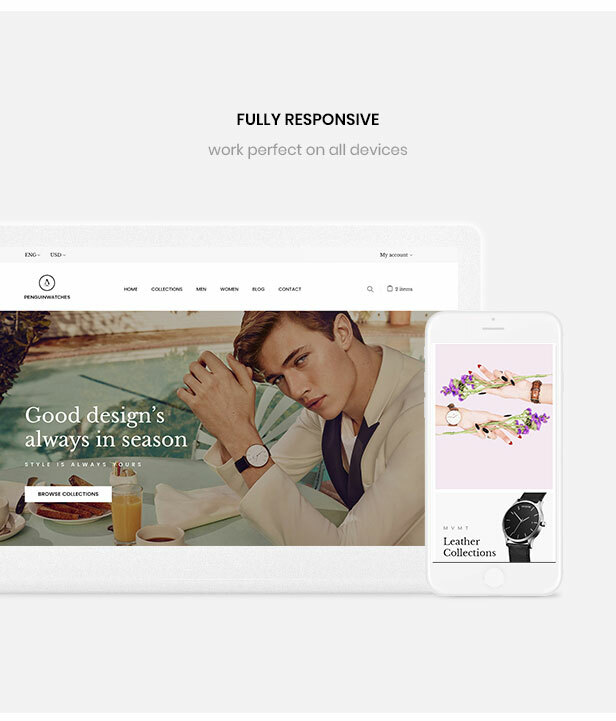 Furnilife – Furniture Shopify Theme is a lightweight, modern and 100% responsive Shopify theme. 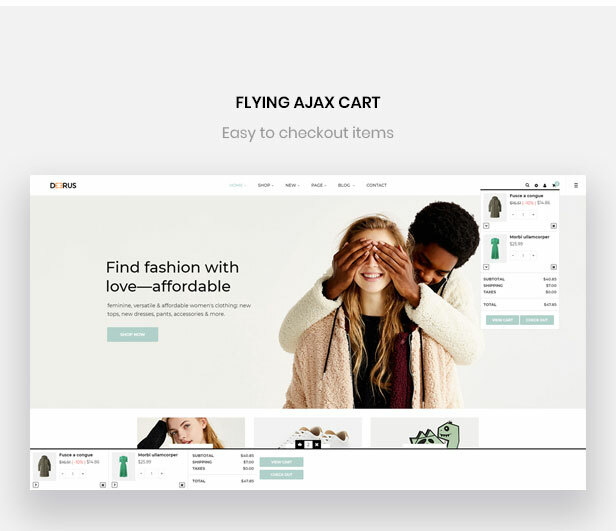 This Shopify theme is a simple and clean layout with elegant design, very easy to install and to use. 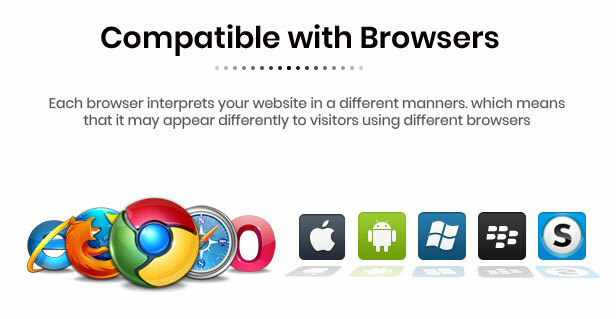 It will be adjusted automatically any type of devices or screen sizes. 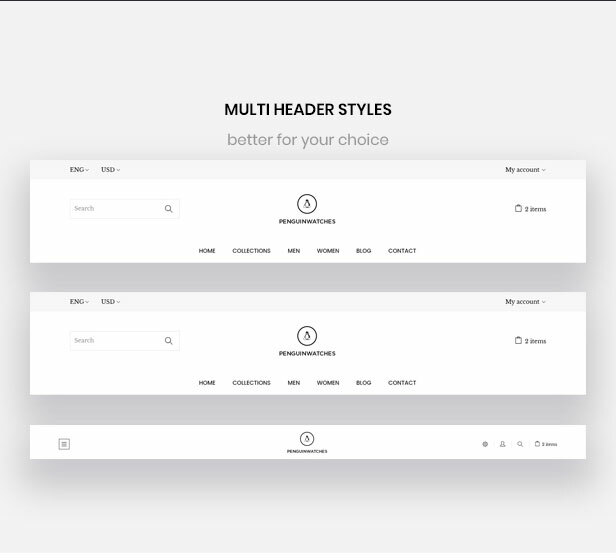 No matter you can apply this theme as your liking. 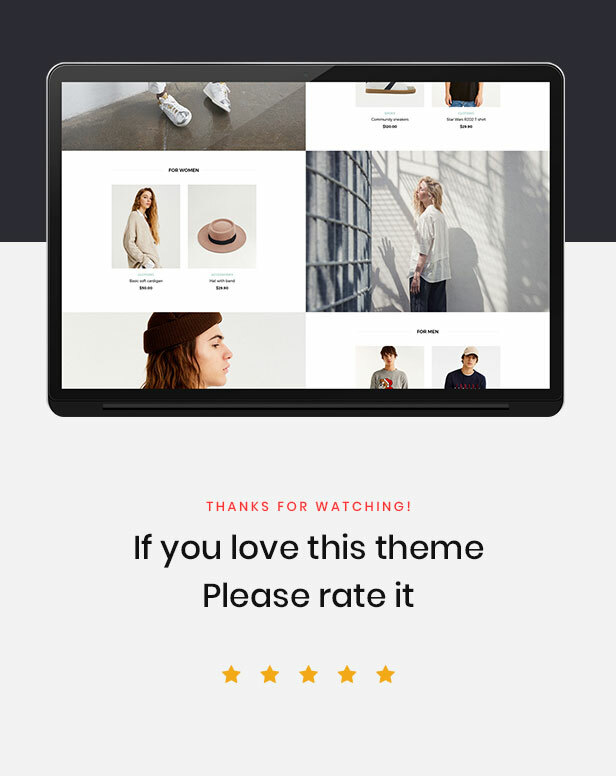 This eCommerce theme is well set for furniture, flower, clothing, accessories, cookery, fashion, high fashion, men fashion, women fashion, digital, kids, watches, shoes, jewelries, sports and so on. 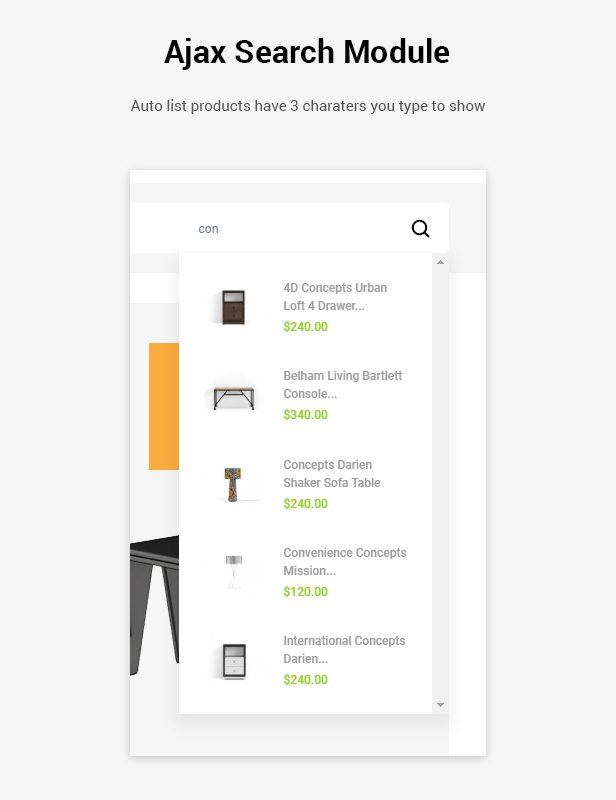 No doubt, it is a versatile furniture Shopify theme. 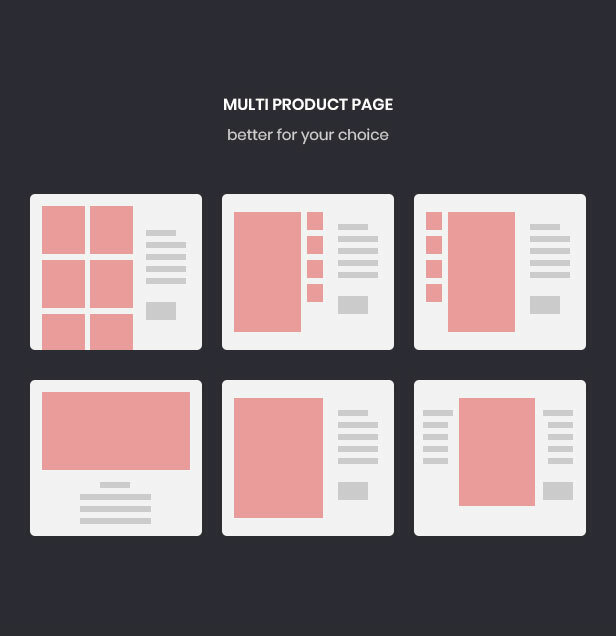 You will get all useful options this all in one theme. 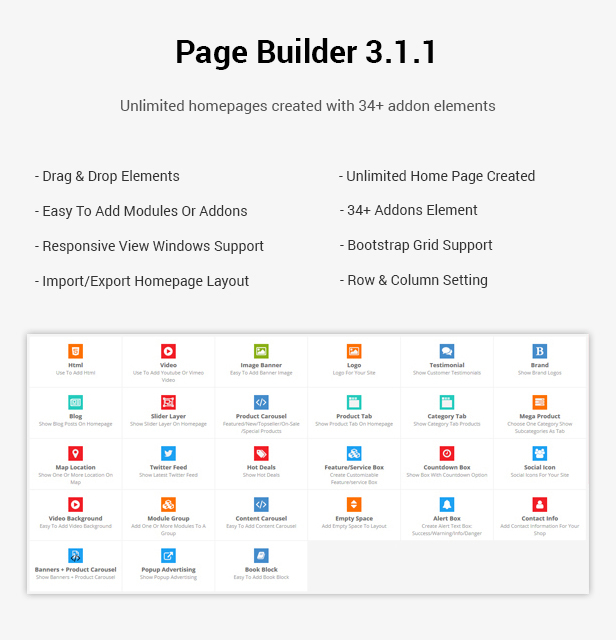 This customize theme offers – 4 + Home Pages along with several inner pages, 3 Header Variation, 3 Slider Variation, Variable product, Countdown Product, Frequently Questions Page, Quick Install, Shopify Builder, Popup Cart and more. 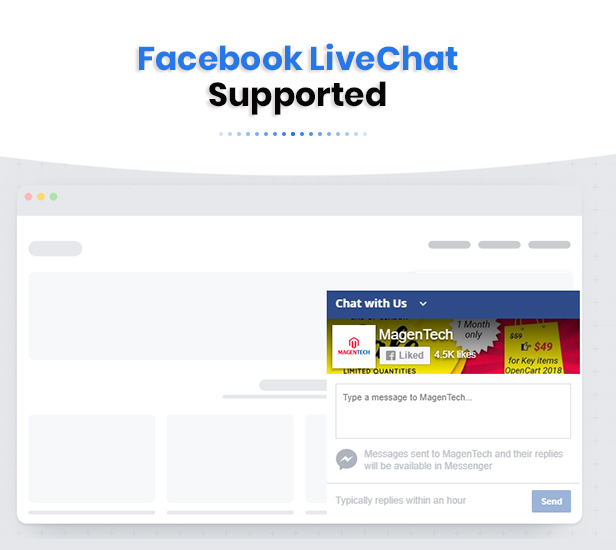 It also includes RTL support. 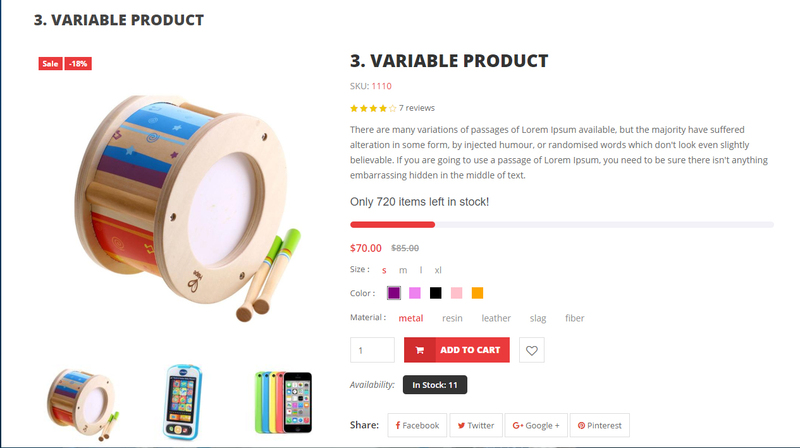 So, you will get better experience through the journey with this eCommerce theme. 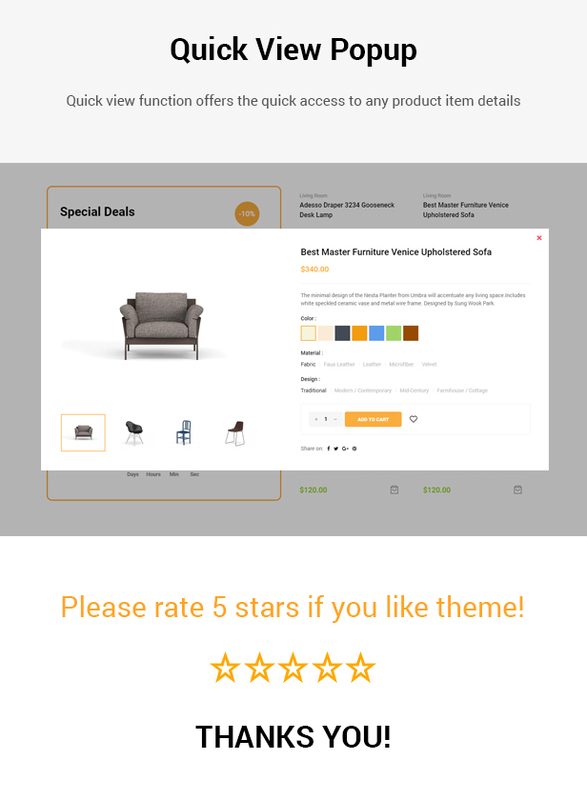 Now grow your business with Furnilife – Furniture Shopify Theme. 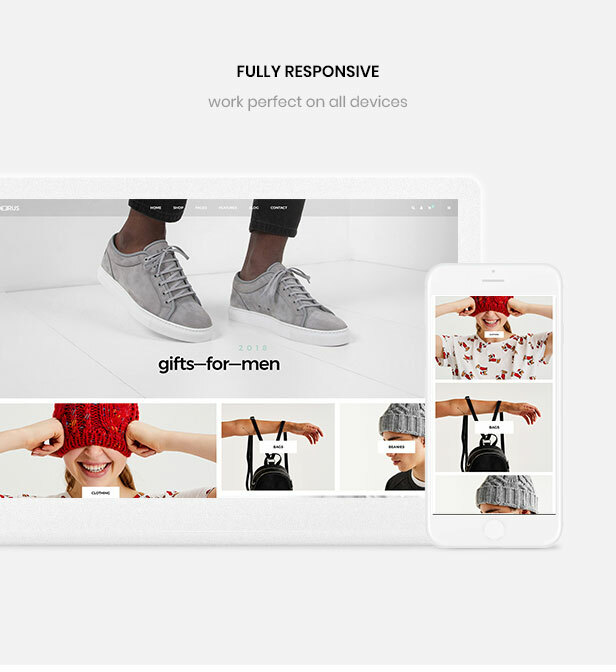 Marazzo Responsive Shopify theme is a clean and elegant design – suitable for selling clothing, fashion, accessories, digital, kids, watches, jewelries, shoes, kids, furniture, sports….. It has a fully responsive width adjusts automatically to any screen size or resolution. 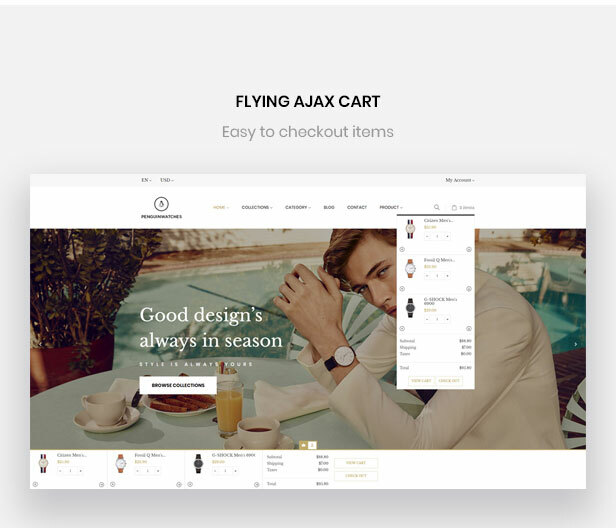 Mega Market Opencart Responsive Theme is specialized for Electronics, Fashion, Auto, Automotive, Tools, Parts, Furniture, Art, Home, Decor, Crafts, Gift, Flowers, Organic, Grocery, Wine, Bakery, Food, Gusto, Drinks, Lingerie, Beauty, cosmetics, Jewelry, Accessories, Clothes, Mega Stores, Layout, Blog, Accessories, Minimal and multi purpose store. 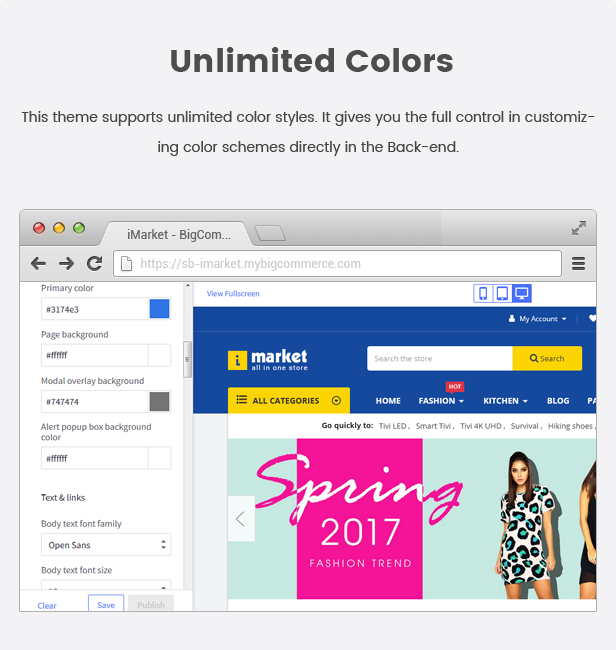 Mega Market Layouts are looking good with its colors combination and included 7+ different Layouts. It is very clean and looks professional. 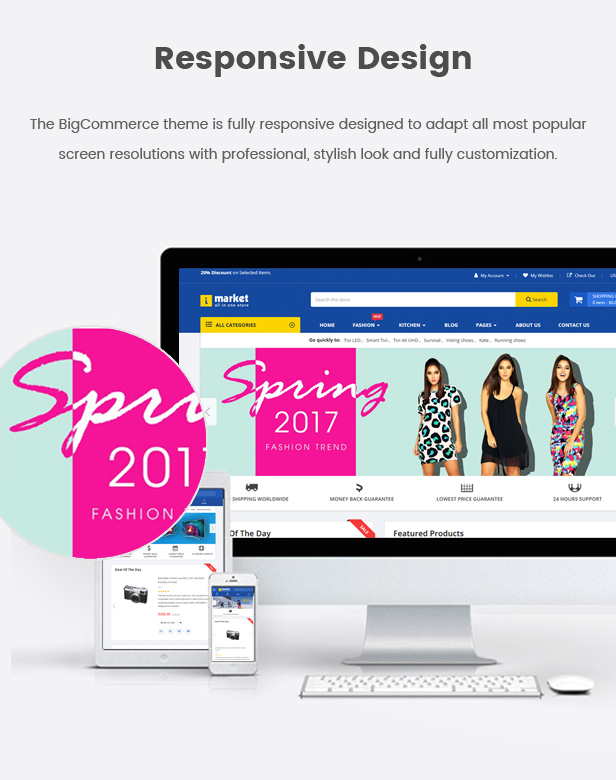 Mega Deals Opencart Responsive Theme is specialized for Fashion, Apparels, Suits, Bags, Watch, Minimal, Accessories and multi-purpose store. 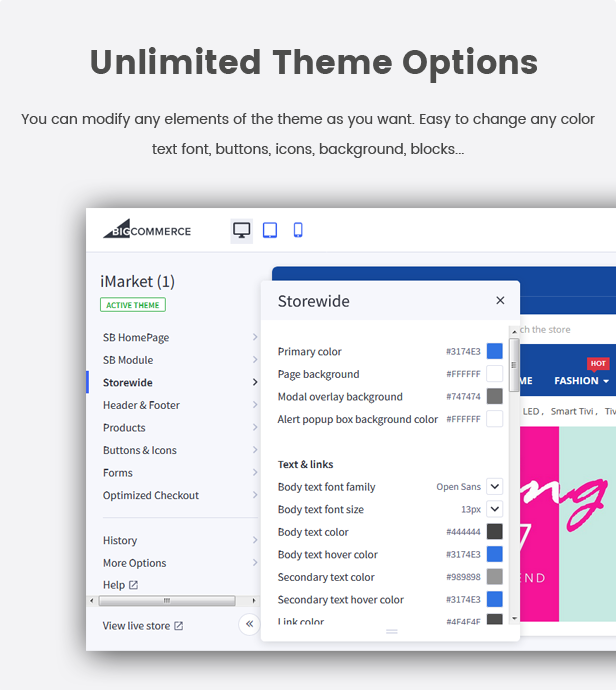 Theme looking good and professional with colors combination. 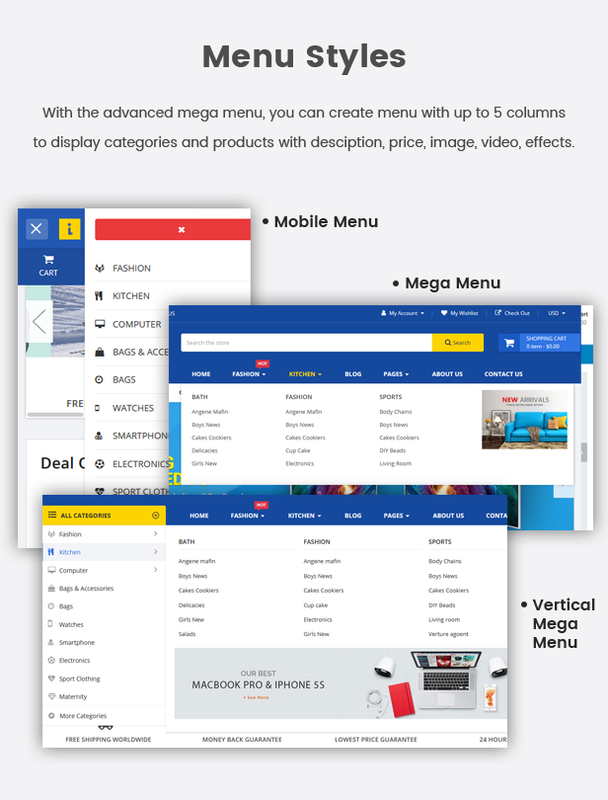 Mega Deals Layouts are looking good with its colors combination and included 10+ different Layouts. More layouts coming very soon. 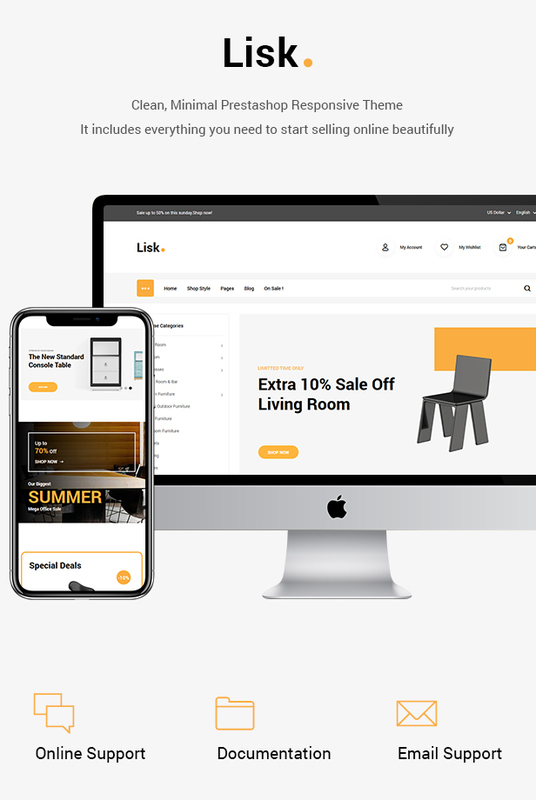 Bakin’s is a pleasant Shopify theme specially created for the cake and bakery online stores. 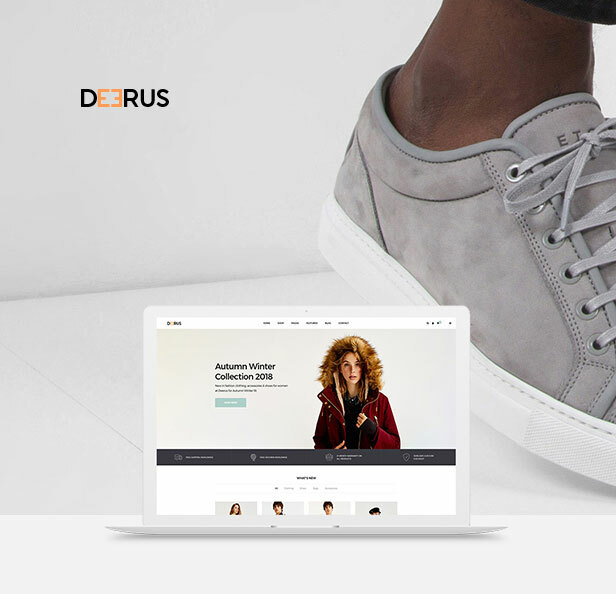 The theme’s creative design with a variant attractive color and font combinations let you show your products and their details in smartest look. 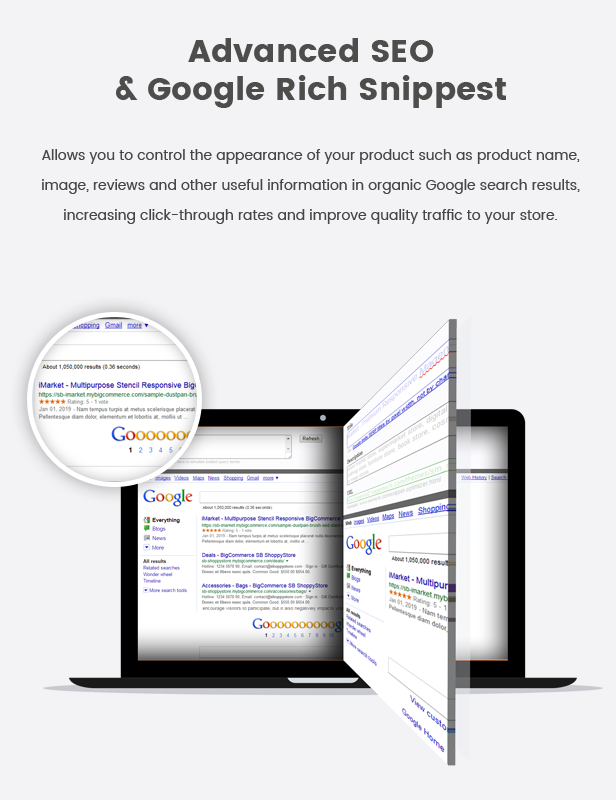 In addition, it has a highly advanced search box, therefore, the visitants can instantly get the product details they want. 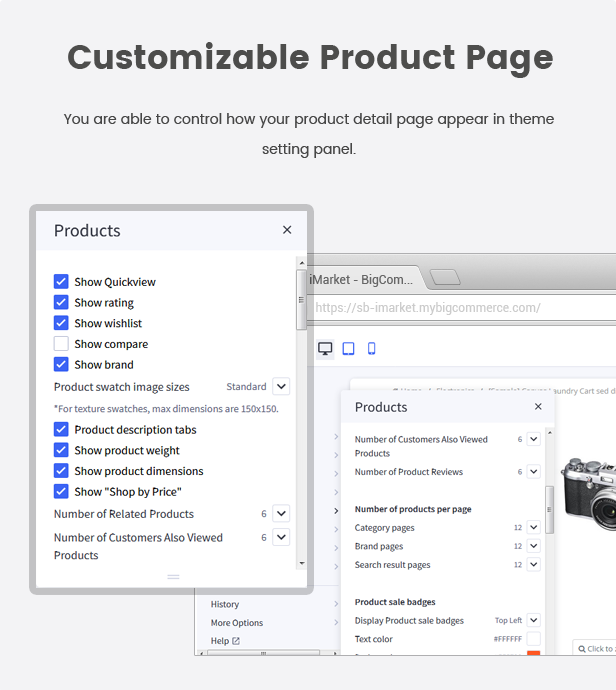 Following, the advanced mega menu allows you to display all product categories in a single place to make your clients search easier. 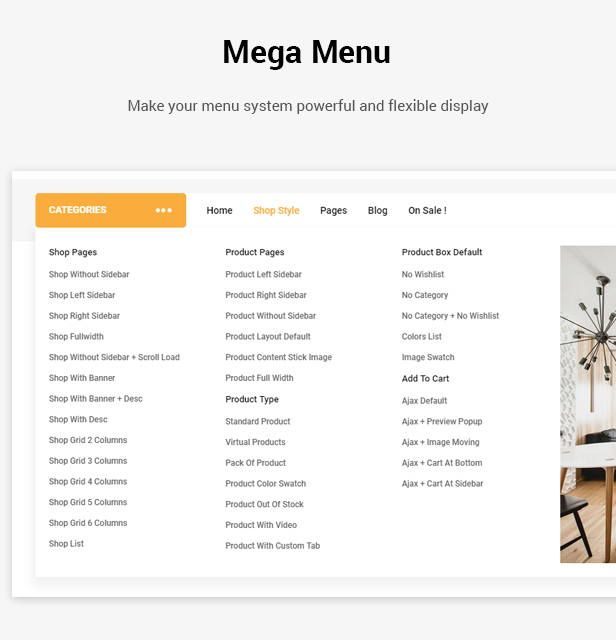 Also, the mega menu has an awesome spaces to showcase your latest products to quickly catch your buyers’minds. 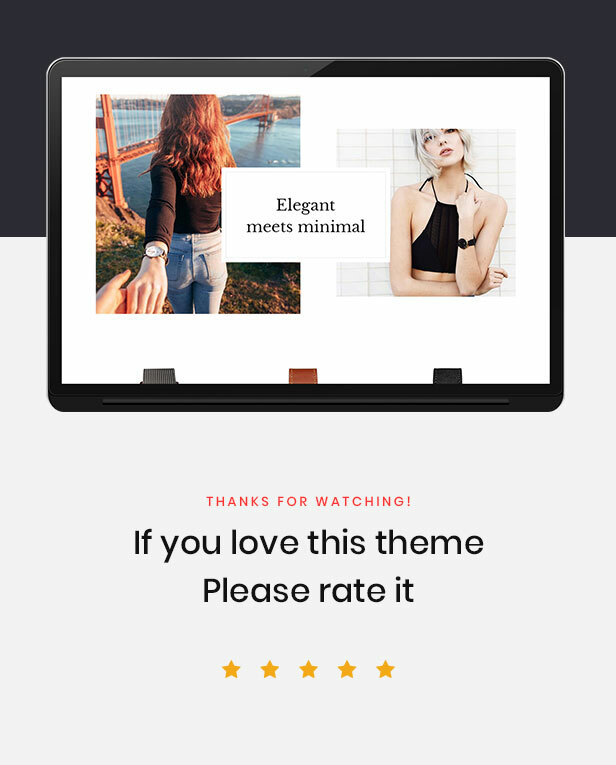 Not only that, the theme has all the necessary pages and sections like the blog, testimonial, product carousel, product description page… for creating a best online presence. 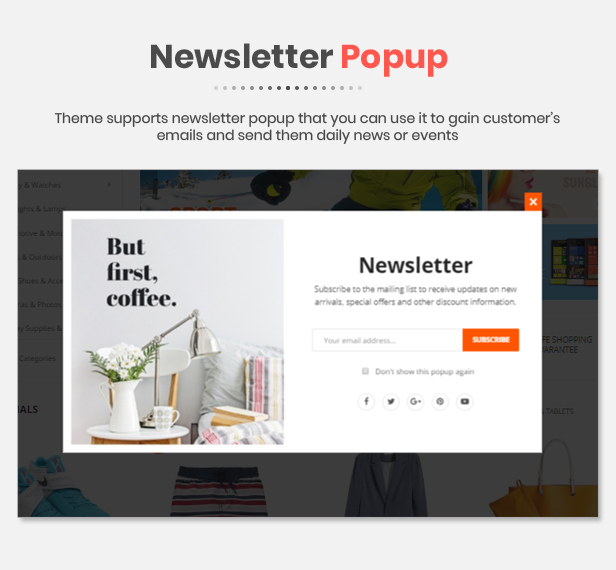 Furthermore, the theme design is easily customizable with the Shopify drag and drop sections. 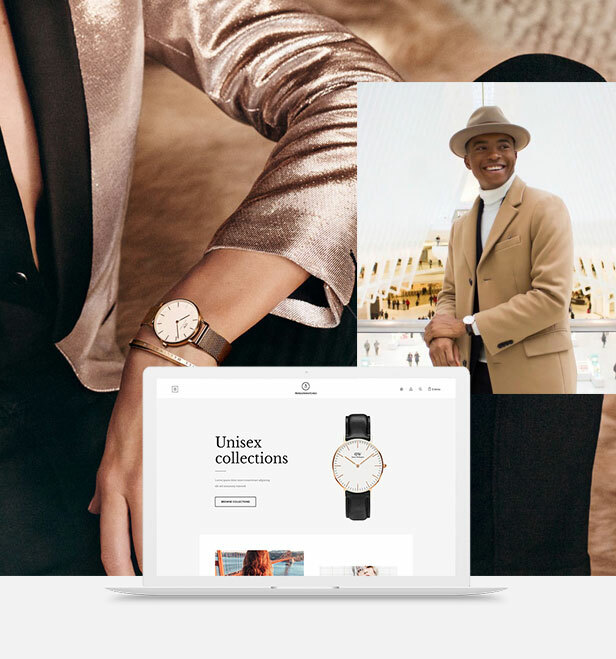 So, you create your dream shop as a magical digital outcome in short span of time.